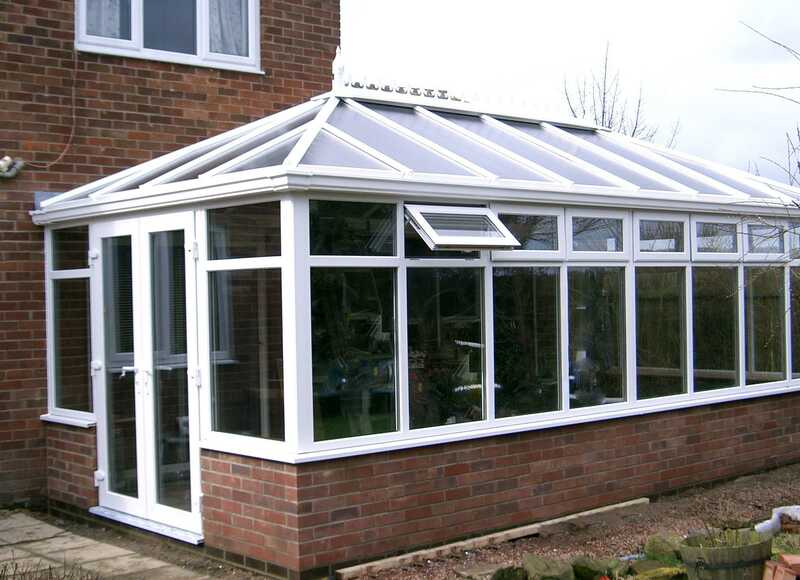 Here at Active Windows & Doors Ltd, we offer bay windows, bow windows, French windows, arched and special shaped windows, upvc doors, composite doors, French doors, tilt and turn windows, sash windows and upvc windows to clients throughout Washington and the surrounding areas of Tyne and Wear. If you’d like additional information on the services that we offer, be sure to get in touch with our experienced team today. We’d love to hear from you and assist you in any way we possibly can. 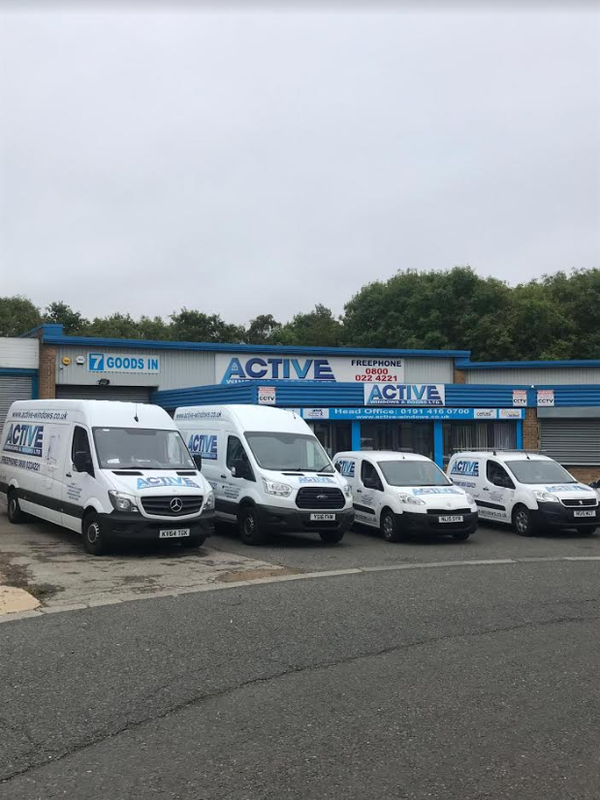 We’re blessed with a truly fantastic team of experts here at Active Windows & Doors Ltd, all of whom strive to achieve perfection with every single one of the services that we offer. 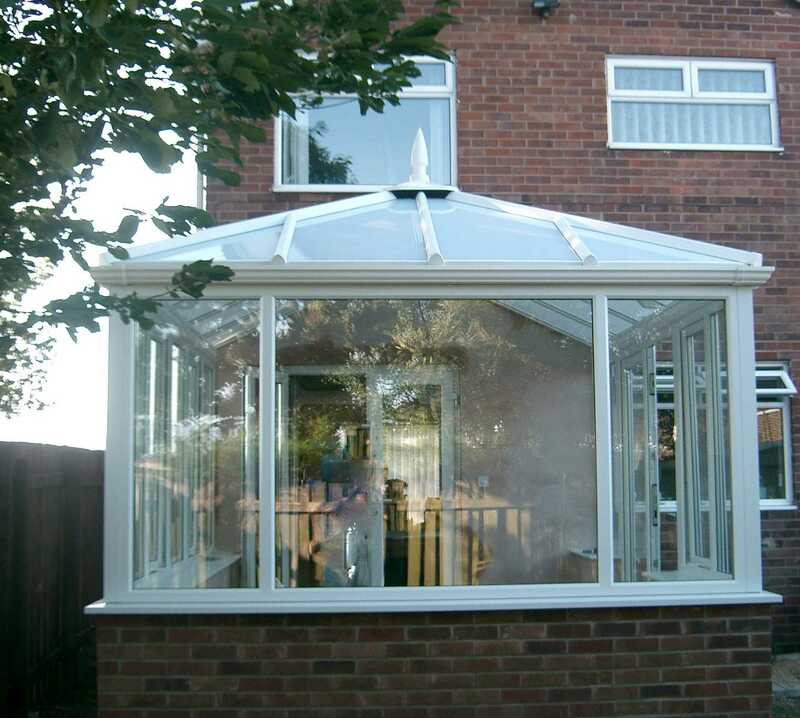 This is one of the main reasons why we firmly believe that we should be your first and only port of call for bay windows, bow windows, French windows, arched and special shaped windows, upvc doors, composite doors, French doors, tilt and turn windows, sash windows and upvc windows, anywhere in the Washington area of Tyne and Wear. 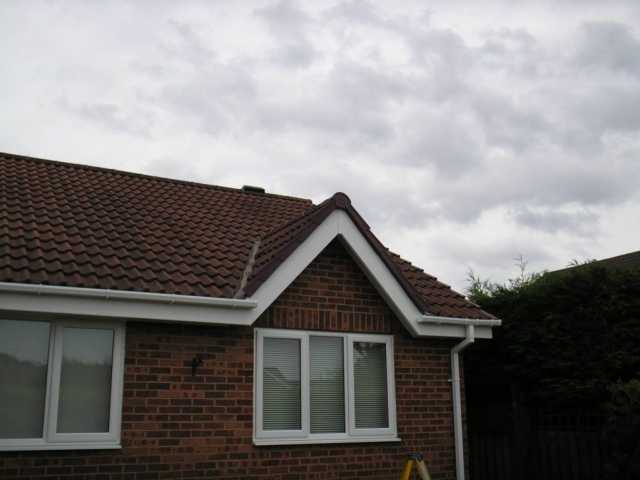 We regularly work throughout Washington and the surrounding areas of Tyne and Wear, and our team believe in providing nothing less than excellent customer service from beginning to end. Utilising a team with over 25 years’ worth of experience in the window and door industry, you’ll be in safe hands when you choose Active Windows & Doors Ltd. As double glazing suppliers, we understand the importance of supplying quality double glazing to our valued clients, which is why we have a showroom displaying a wide array of bespoke double glazed windows and doors including upvc French doors, sliding doors, tilt and turn windows and arched and special shaped windows. For a number of years, we’ve been supplying and fitting tilt and turn windows to customers throughout Washington and Tyne and Wear. 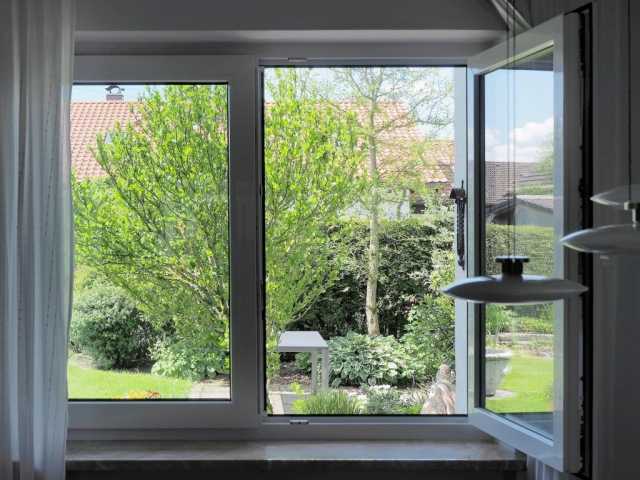 At Active Windows & Doors Ltd, we have a team of experienced window fitters, who can advise on the best type and style of tilt and turn windows for your property. 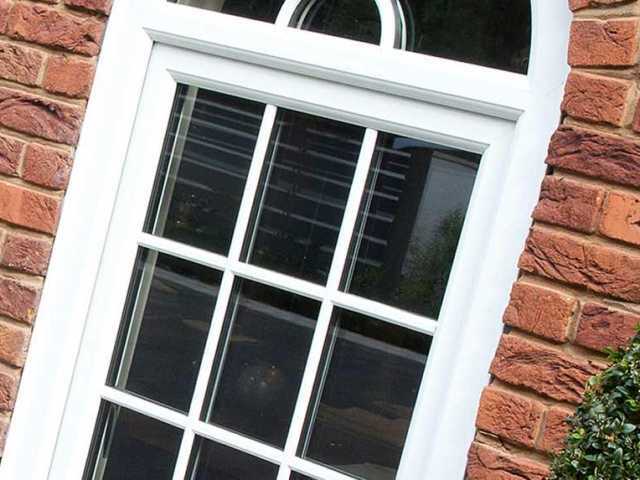 We have a number of different tilt and turn window styles to choose from and when you choose us, you’re guaranteed to receive a quality product. 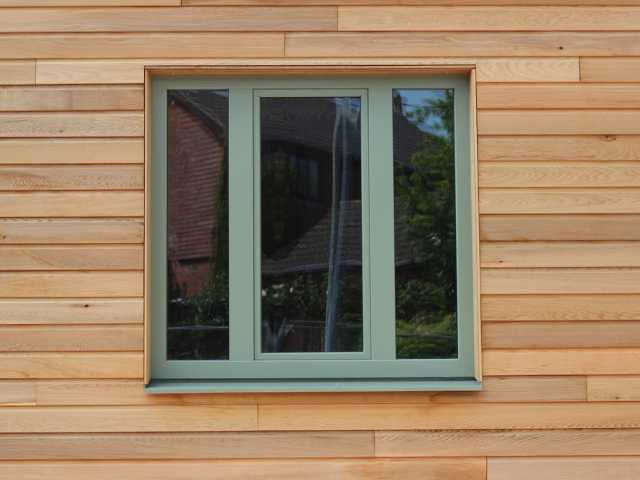 All of our tilt and turn windows are designed and manufactured to some of the highest industry standards. 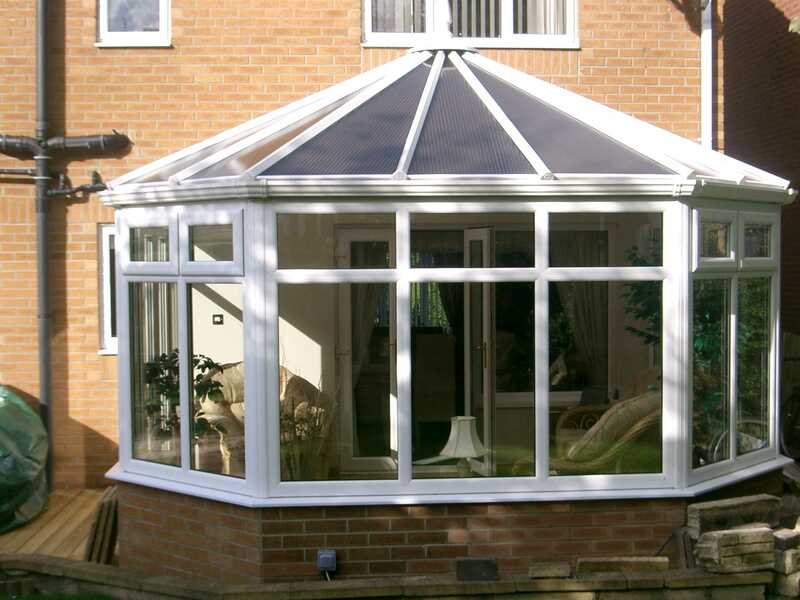 We will work with you from start to finish, to ensure that you end up with the tilt and turn windows you’ve always wanted. If you’re based in Washington and the surrounding areas of Tyne and Wear and you require additional information on the windows and doors that we offer, including bay windows, bow windows, French windows, arched and special shaped windows, upvc doors, composite doors, French doors, tilt and turn windows, sash windows and upvc windows, please don’t hesitate to get in touch with our experienced team today. We’re always here to take your call, deal with any enquiries and answer any questions that you may have regarding our quality windows and doors. 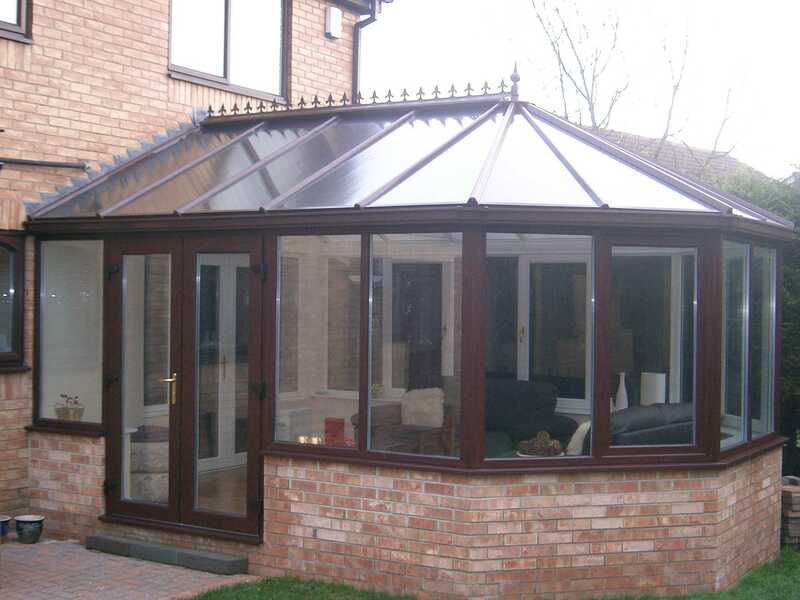 Alternatively, you can take a look at our website to see a full overview of the windows and doors that we offer. We’re sure you’ll love what you find.